Image: Ilya S. Savenok/Getty Images for Hublot. 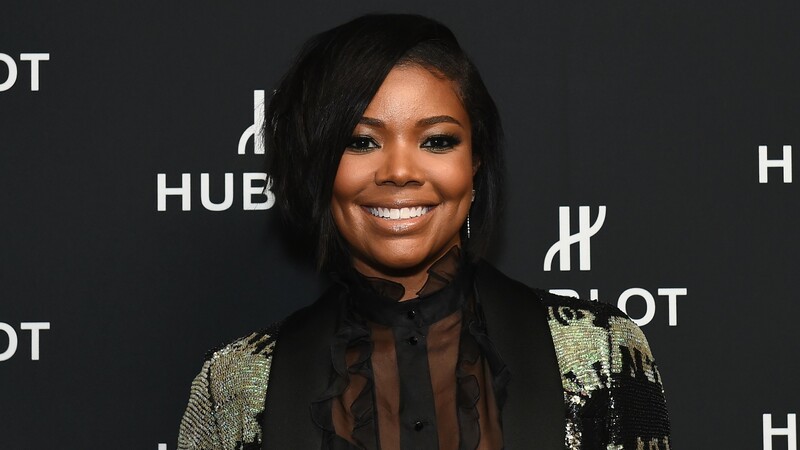 Last week, Gabrielle Union and Dwyane Wade revealed their daughter’s name in the sweetest way on Instagram — Wade inked her moniker on his shoulders. Their baby girl’s full name is Kaavia James Union Wade. If you weren’t sure how to say her name, don’t fret. Union recently took to Instagram to help out those struggling with the pronunciation. Furthermore, she even explained the meaning behind Kaavia’s name. Let’s all give the actor a round of applause for including her surname in her daughter’s name. It’s a great tribute to Union, especially because, like she said, she’s waited a long time to become a mom. For those unaware, Union struggled with fertility and has been extremely open about her difficulties to conceive on her own and through IVF. Union and Wade welcomed Kaavia via surrogate.